We congratulate all of the Harvard Kennedy School masters and Ph.D. students who will be receiving their degrees today. We also specially recognize all of the students who have earned the Certificate in Management, Leadership, and Decision Sciences. While at HKS, these 223 students have shown a sustained commitment to enhancing their leadership potential, and now they are poised to excel in their future public service endeavors. The MLD Area faculty and staff wish our graduates all the best for the summer ahead and into the future. For a closer look at the Harvard Kennedy School Class of 2017, read the HKS press release. HKS Commencement details, including the schedule of events and live stream links, can be found on the HKS website. 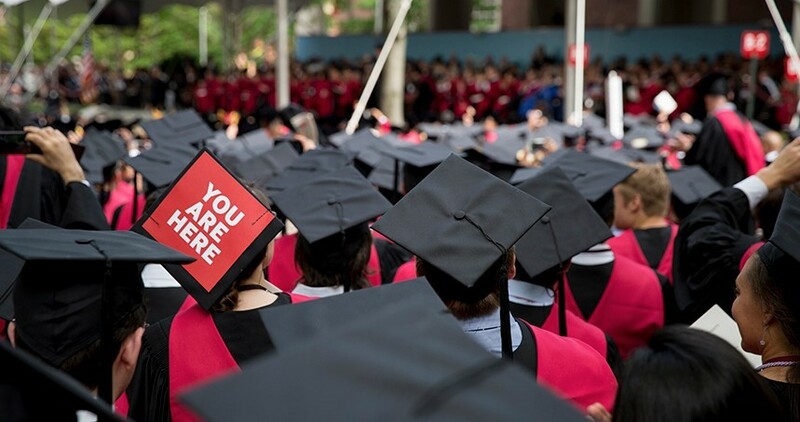 Information on Harvard University’s 366th Commencement events and activities can be found on the university’s website.